An AWS Premier Consulting Partner with five competencies (Migration, Big Data, DevOps, Marketing & Commerce and Mobile) including several certifications and accreditations, ClearScale has the proven capability to build, deploy, automate, and manage complex cloud architectures on AWS. 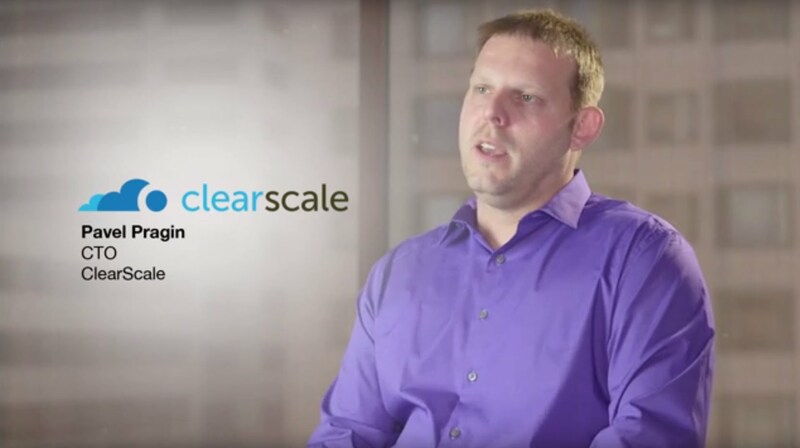 ClearScale has designed, migrated and deployed new workloads onto Redshift. Also ClearScale has done extensive load testing of Redshift and tuning. We have also deployed BI tools like QuickSight, Tableau, QlikView and others on top of Redshift. ClearScale's core competency is delivering custom cloud projects and services for clients who have limited cloud experience in-house or need additional resources. ClearScale leverages the best cloud technologies available to provide a solution that is unique to your project requirements. Setup a session with ClearScale for you Redshift project by visiting Contact us.